Rodent control service is an expense that you likely don’t want to make, but it’s important for your place of business. Rodents in your office can not only destroy expensive items but can potentially expose you and other employees to diseases, such as salmonella, foot and mouth and rabies. Not to mention, seeing them run by you is harrowing and can be quite embarrassing if you have clients visiting. Cost is often the first concern business owners have when determining which company to hire for their rodent control needs. They usually don’t want to spend much, but they also want to take care of their rodent problems. Although a pest control company would likely need to access your office to give you an accurate estimate, here is a general idea of how much commercial rodent control services cost. The rodent control company will need to come out for an initial visit to assess the damage and find out exactly what kind of rodents are pestering you. They will also likely look for any nests the rodents may have built in the area and any possible holes or entry points into your building. This initial visit typically costs around $100 to $200. You will also likely discuss how to eliminate the problem and if your business is in need of additional care and would benefit from prevention treatment. Commercial businesses can often benefit from receiving periodic visits for rodent control services. These visits can eliminate existing pests and prevent them from returning. 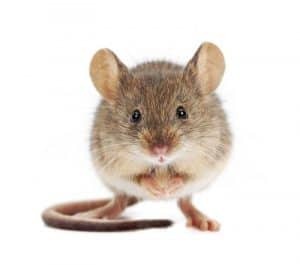 Rodent control specialists often leave mouse deterrents and bait, along with other methods to evict rodents from your place of business. They may also seal entry points in the building to stop rodents from entering and exiting. The cost of the visits depends on how often the technicians come out. Monthly visits can cost around $50. Semi-monthly visits, or visits every other month, could be around $60. Quarterly inspections and treatments may cost about $100 per visit. You can receive a more accurate quote after the technician visits your place of business and conducts an assessment. You may not think seeing one mouse in your business is a problem. But consider this: if you’ve seen one mouse, there are likely many others lurking about where you can’t see. 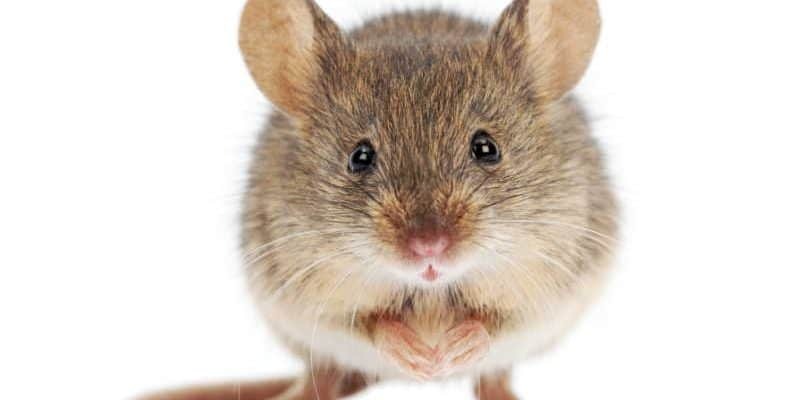 By the time you’ve witnessed one mouse chewing on your computer cords or spotted droppings, you could already have a colony taking up residence on your job site. One female mouse typically has five to ten litters per year. Each litter can contain five or six babies, who can then have offspring 30 days after they are born. Between the mother and her babies, they can produce up to 720 mice per year. Waiting to get your rodent problem under control can result in an overpopulation and infestation of mice in your business. Safe Pro Pest offers affordable and effective rodent control service in the Frisco, TX, area for the home and office. Set up your consultation today by calling (972) 435-0700.